The whole world has been thrown into football fever over the last few days and Dave and I have been dragged into it – thanks to the children! 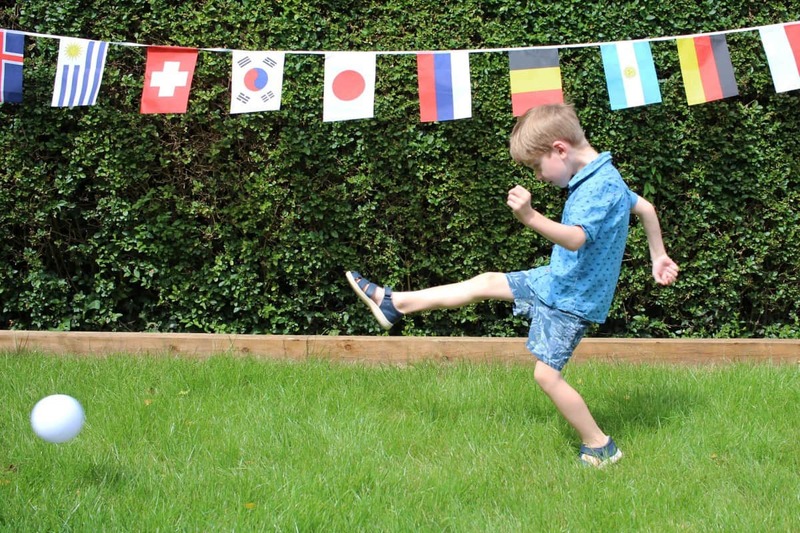 They have been learning about the World Cup at school – have been talking to their friends about their favourite teams and even know what matches are on when. They are so excited about an event that brings the whole world together and it’s more than a little infectious. 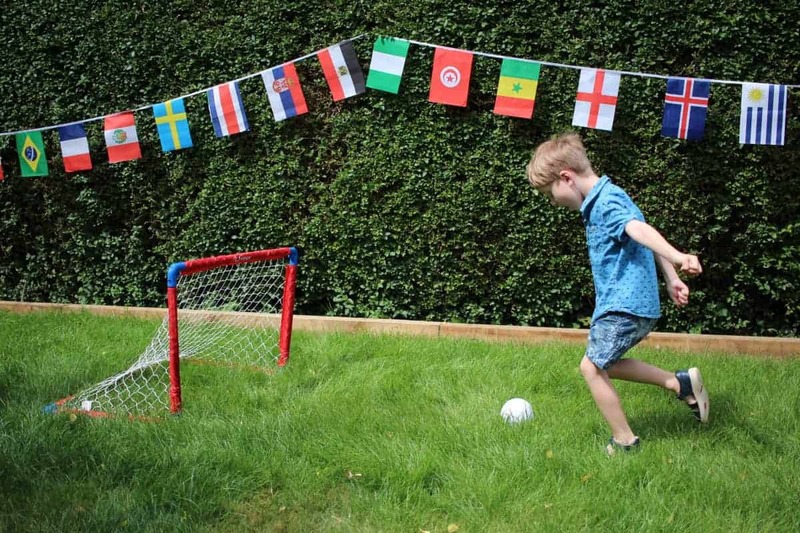 To get really into the World Cup spirit we’ve planned a whole series of garden parties over the next few weeks to get friends and family together to make the most of the World Cup. 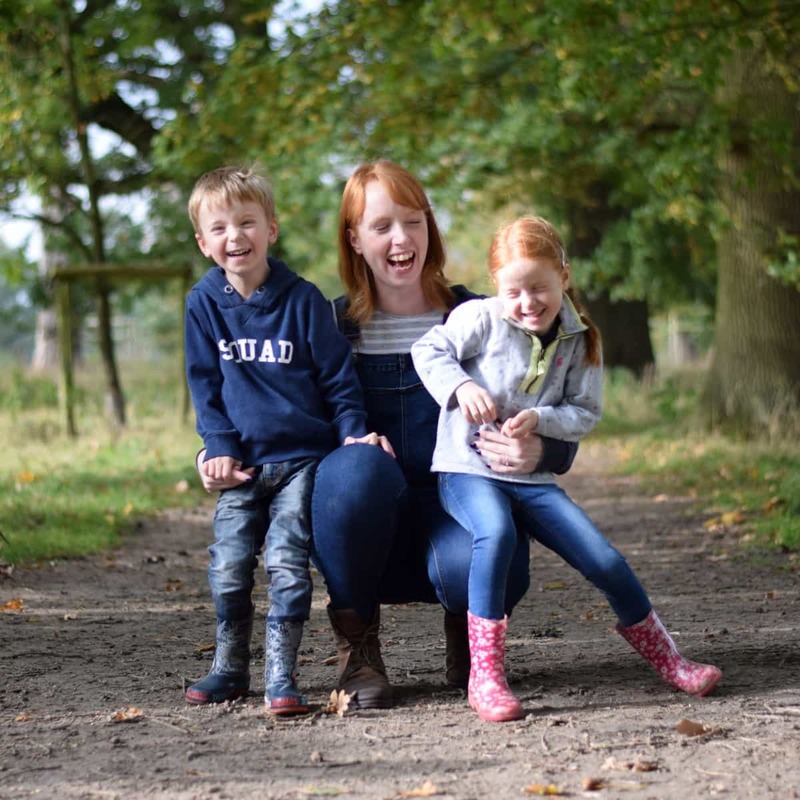 The children are so excited and I can’t wait to have some World Cup themed fun out in the sunshine – with the TV playing the matches inside! 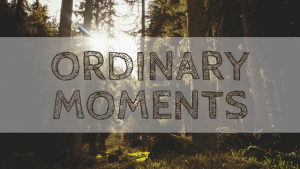 Picture the scene – the barbecue cooking away with adults crowded around it, a beer in hand. Friends in little groups everywhere – cracking open the Prosecco and starting to work through the table of buffet food. But what do the children do at these things? 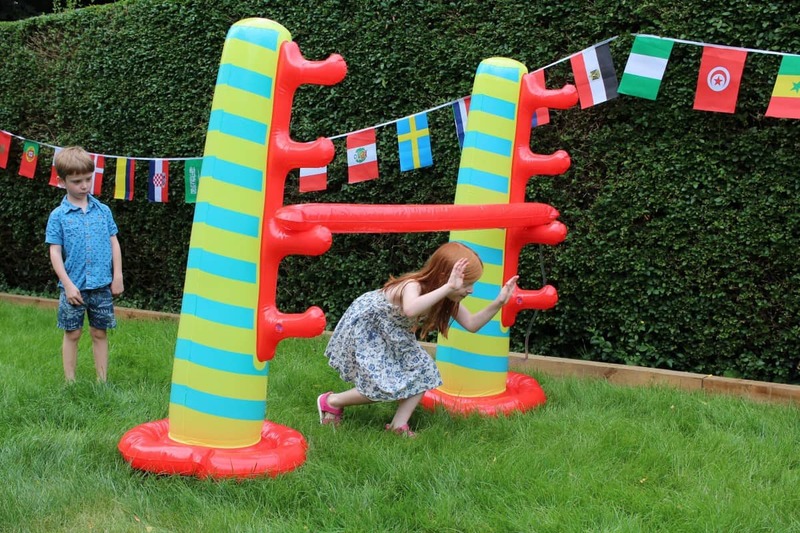 To help keep the children entertained through our garden parties Very sent us some products from their fantastic outdoor toys range that the children will love to play with. 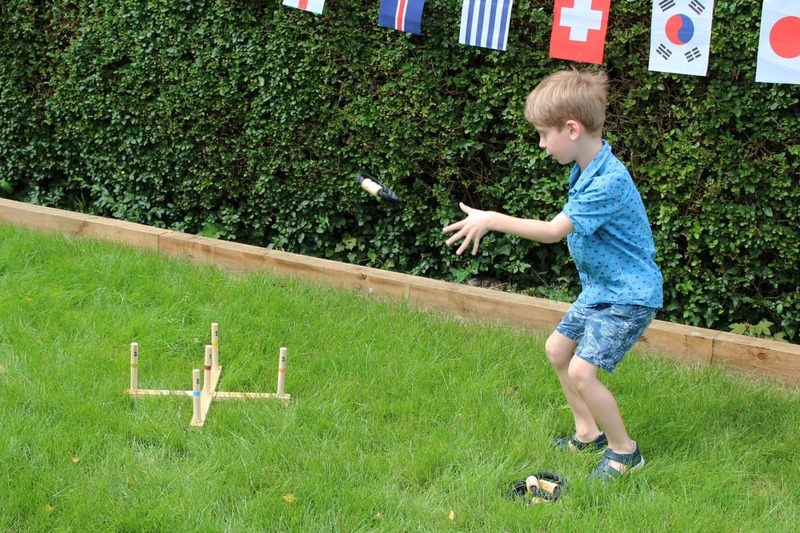 They are the sort of toys that can be enjoyed by many friends on a sunny day in the garden with the World Cup playing in the background. 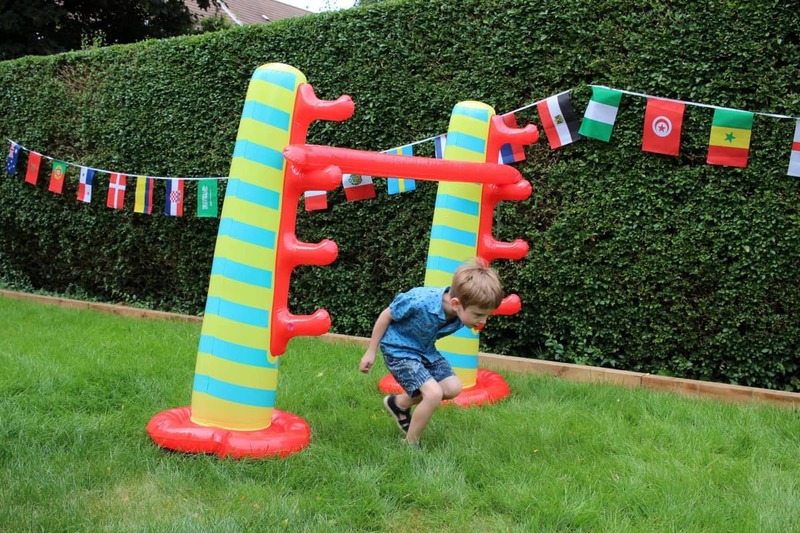 A football themed party wouldn’t be right without football to play so the first garden addition is a football and goal. This set has literally made Little Man’s dreams come true – as he has a new found love of football. The goal folds really flat for storage and comes with a ball and pump – making it the perfect set up for any garden. 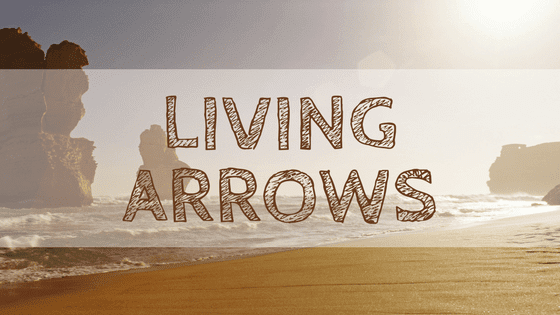 The goal is a great size for target practice and LP and Little Man happily take it in turns to score goals – and sometimes they even play goal keeper against each other too. I can imagine them having penalty shootouts against their friends and doing victory laps of the garden. 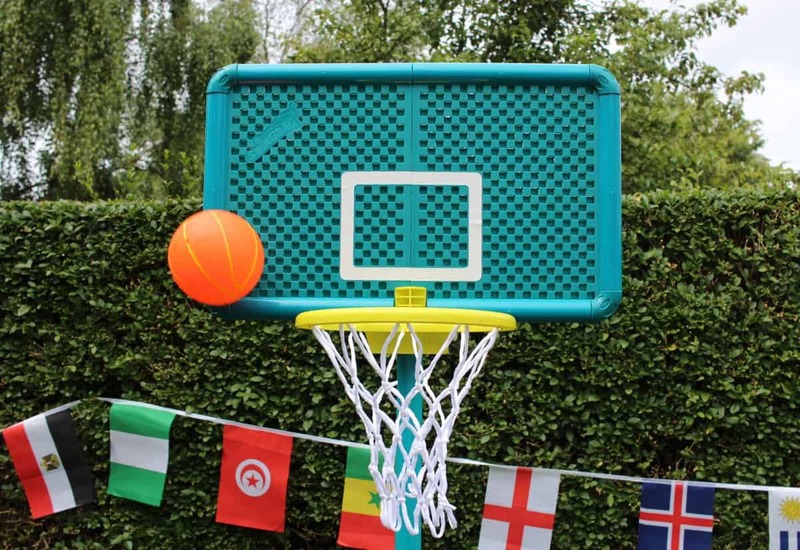 Carrying on the theme of ball games, LP and Little Man love basketball and the All Surface Basketball set is perfect for them to try a new sport and practice shooting hoops. It comes in a storage box that also doubles up as the base, helping it to pack away nicely at the end of any party. 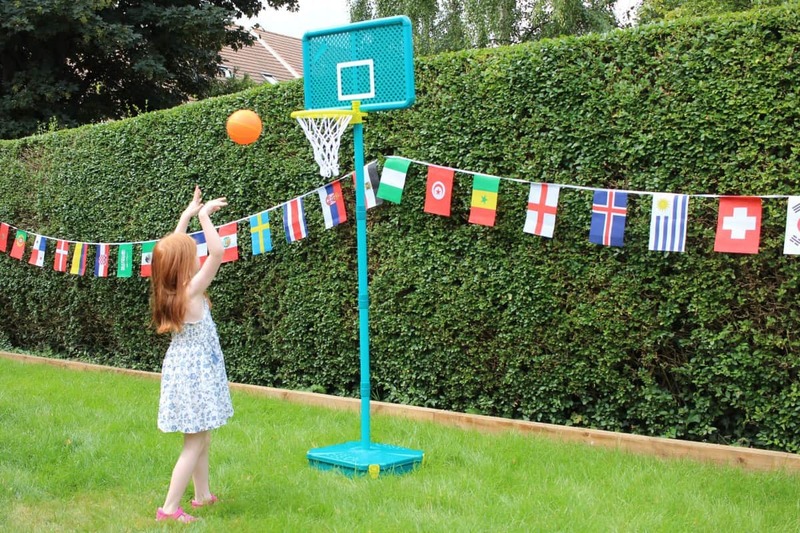 The basketball hoop can be positioned at different heights and the backplate stops the ball from disappearing over our neighbours fence – plus the ball supplied in the set is a great size for little hands. I know the children will love playing basketball with their friends – and taking it in turns to aim for the hoop. 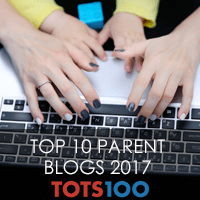 But, there are other ways to keep the children entertained where the whole family can get involved. 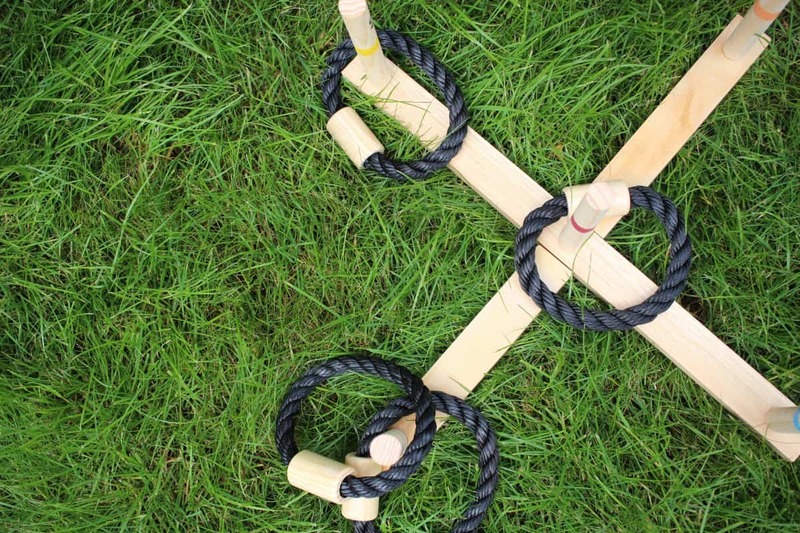 Traditional garden games are so much fun for both adults and children and a simple Ring Toss can bring out the competitive streak in everyone. 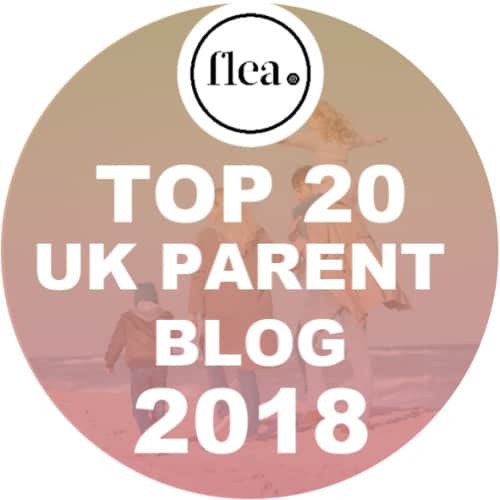 The children love that the rings fit easily onto their arm whilst they throw them and I love how sturdy and well made the set is – the perfect game to be enjoyed for generations. One thing I know we’ll be seeing a lot of over the summer, especially at garden parties, is Limbo. 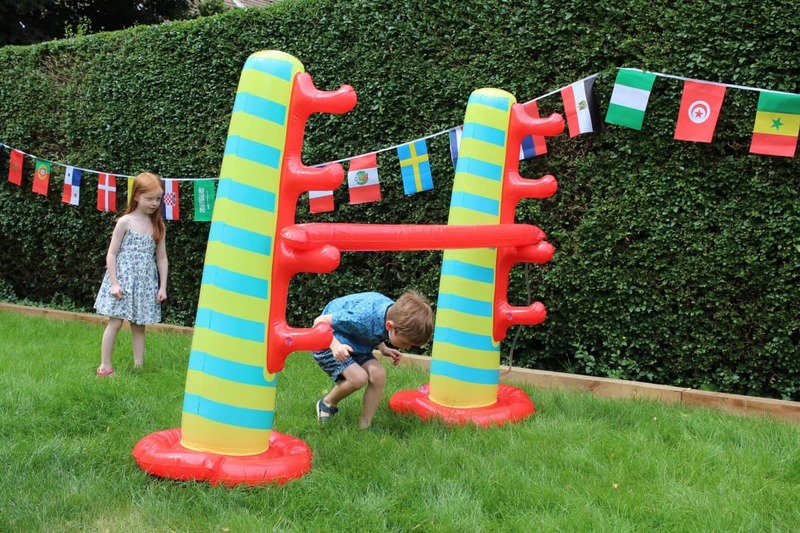 This inflatable set can be hooked up to a hose pipe making it a fun and wet game for everyone. The children had never heard of Limbo before this toy arrived but now they cannot get enough of it. 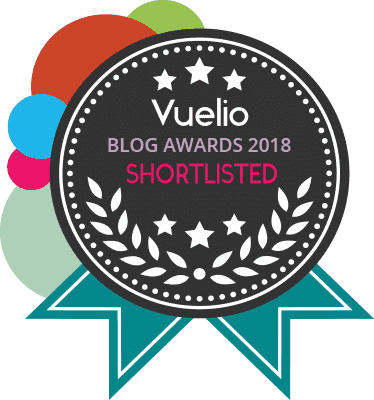 Limbo is a timeless party game that’s been enjoyed for years and it’s great to introduce it to the children. 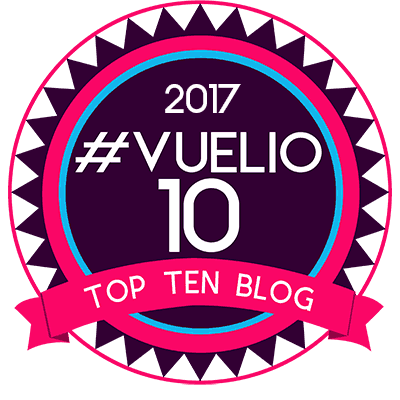 It’s the kind of game you can play with many people at a party and something that will have everyone laughing in minutes. 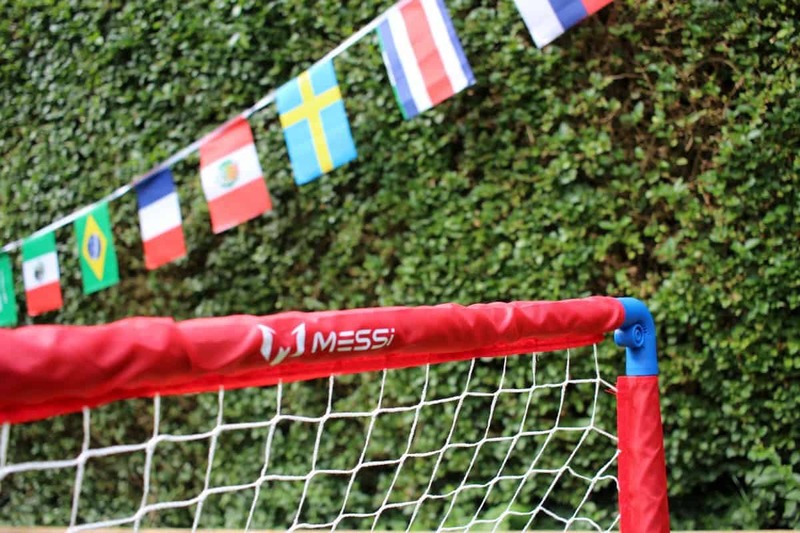 It’s safe to say we are now all set for a World Cup garden party that everyone can enjoy. The children are looking forward to inviting their friends and cousins, playing games with them, eating lots of food and maybe even having a celebratory cake too. For the adults, it’s easy – good food, a few drinks and great company will make for a perfect World Cup party. 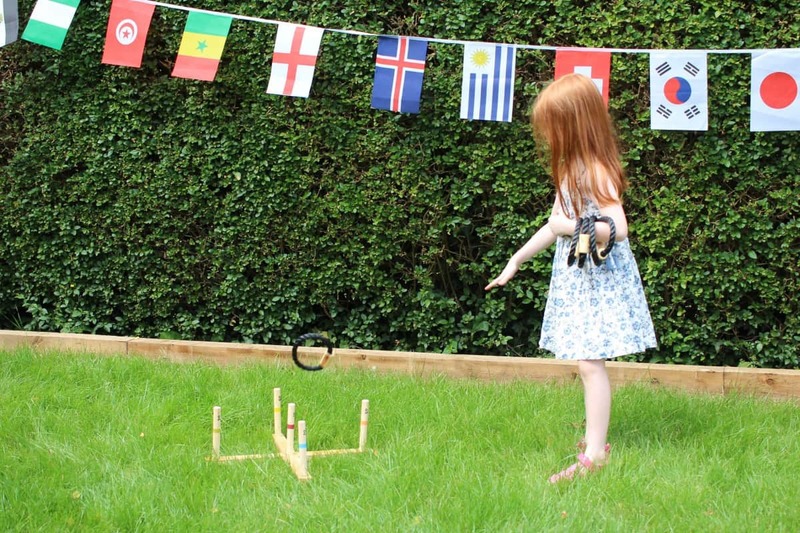 But, our garden party wouldn’t be as entertaining without the toys from Very and, thanks to Vouchercloud, the fantastic money saving platform, you can get £10 off your first spend of £40 or more on the Very website by using the code RED10. The voucher is valid until 6th July and I’m sure it will go some way to making your own World Cup celebrations even more exciting too. 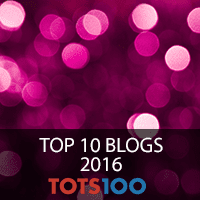 You can find full T&Cs and start shopping over on the Very website. The limbo is class. We are lacking of more outdoor toys. At the moment they like playing with water guns but that means I have to change them. Lol, loving their limbo technique. We’re a bit obsessed with frisbee and tennis here. N’s school are wearing red and white or England kit on England match days. Oh wow this looks like so much fun! My lot would have a ball with all those great toys! Your garden parties sound like they are going to be a lot of fun, can me and Aria come? I’m not sure if I want to hit up the buffet and Prosecco or play with the fun toys! Love this looks like such a lot of fun!! We aren’t a football family but of course always support England! Aagh! 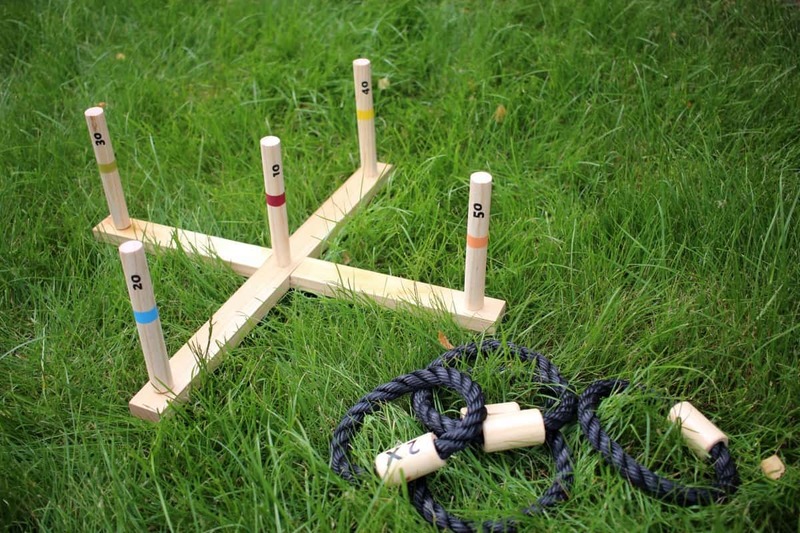 You’ve made me really want some garden games! I genuinely think I’m going to order some of these. Perfect for summer whether you’re a football fan or not! 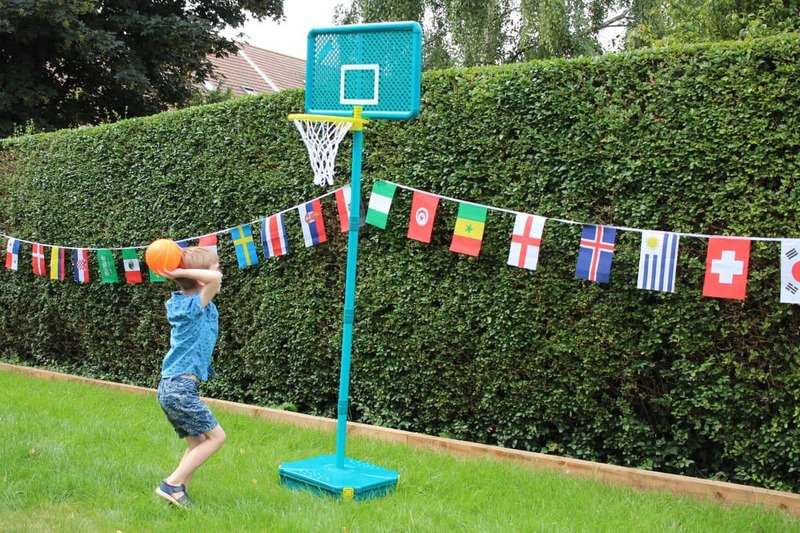 Oh we’ve been meaning to get a basketball set for ages! Looks fab this one.